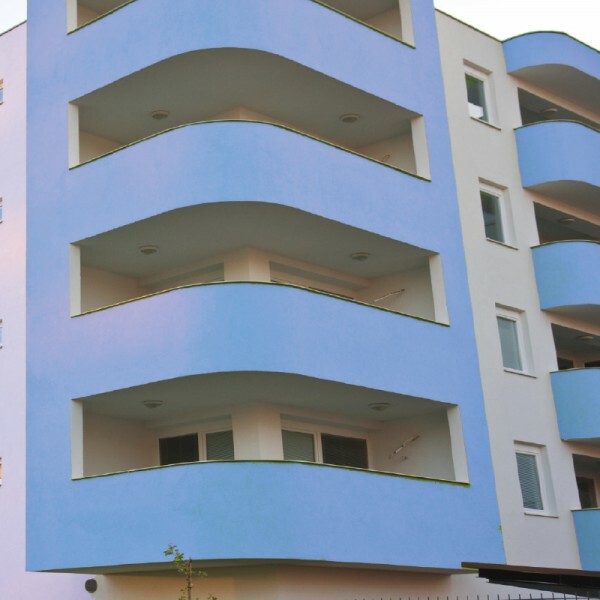 Davco WP Plaster ECO provides effective integral waterproofing by forming a hydro-phobic layer within the plaster. 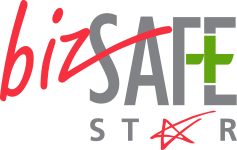 It is easy to use and provides superior bonding to concrete substrate and brickwork surfaces. 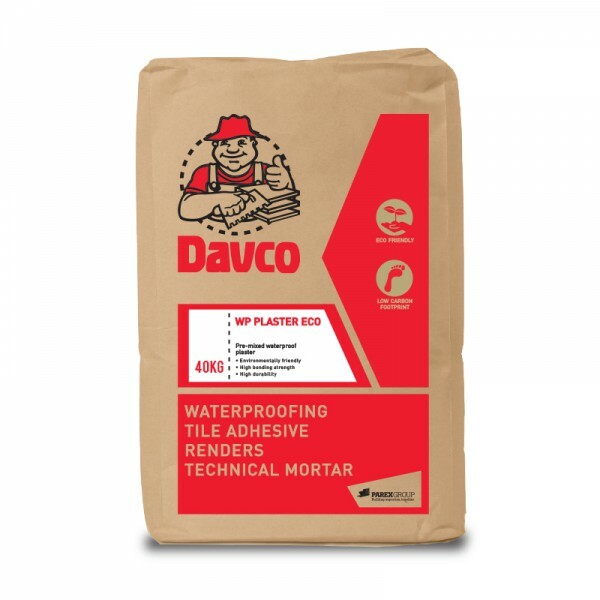 Davco WP Plaster ECO is formulated with Ordinary Portland Cement, approved recycled content, graded sand and chemical additives to provide a durable waterproof plaster for both internal and external plastering.